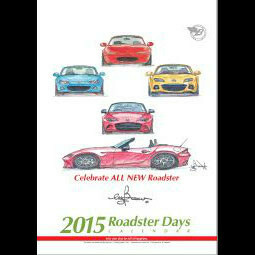 Now featuring NA, NB, NC and even ND Roadsters! 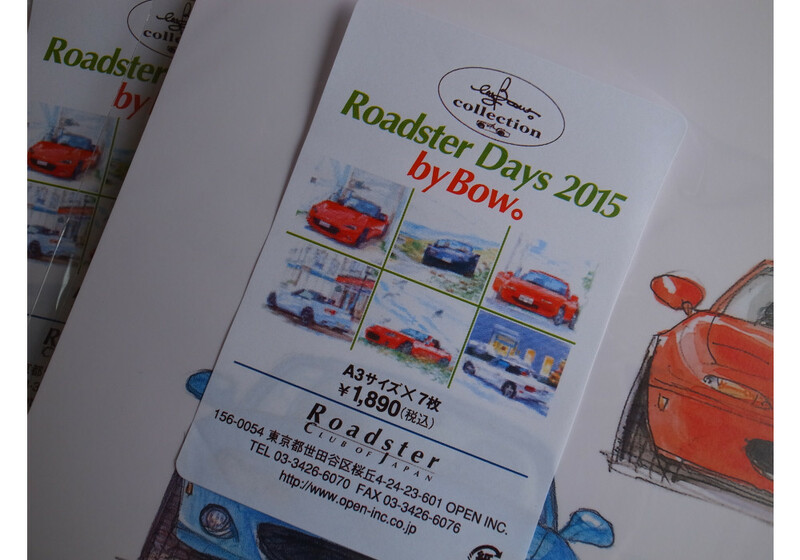 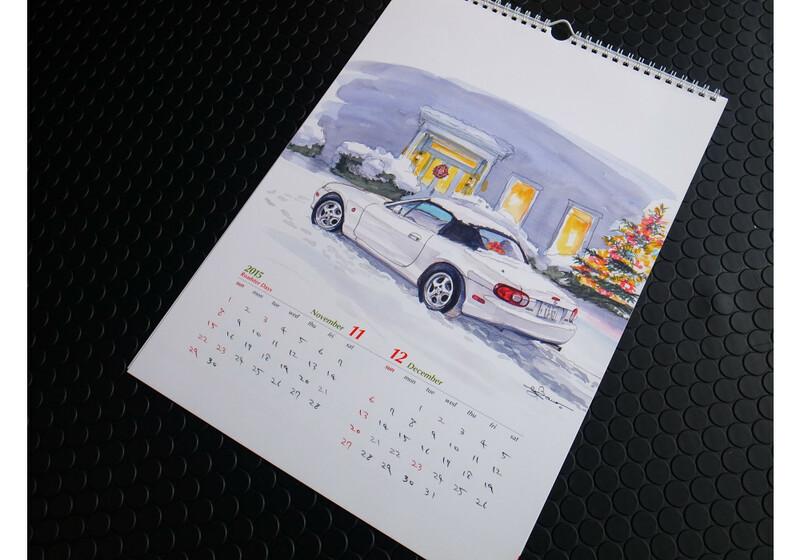 Bow's calendar can help you organize your appointments while flipping through the pages of various Miata art. 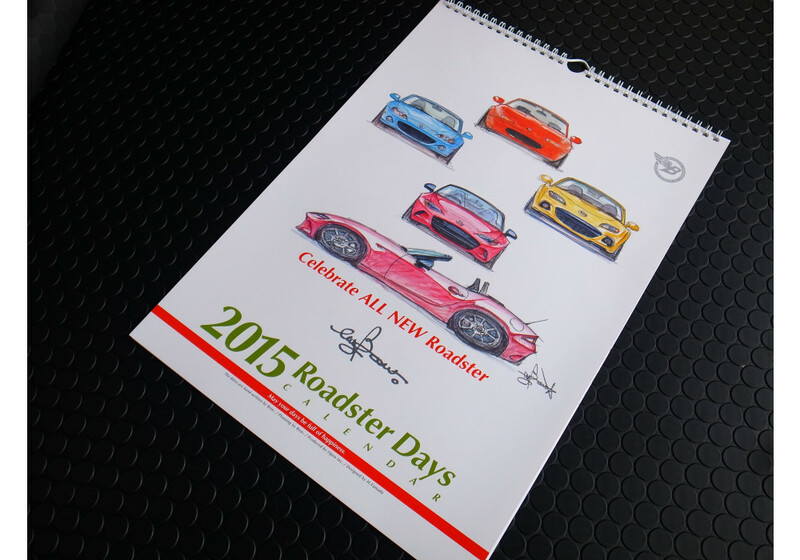 Calendar size is around 15" tall. 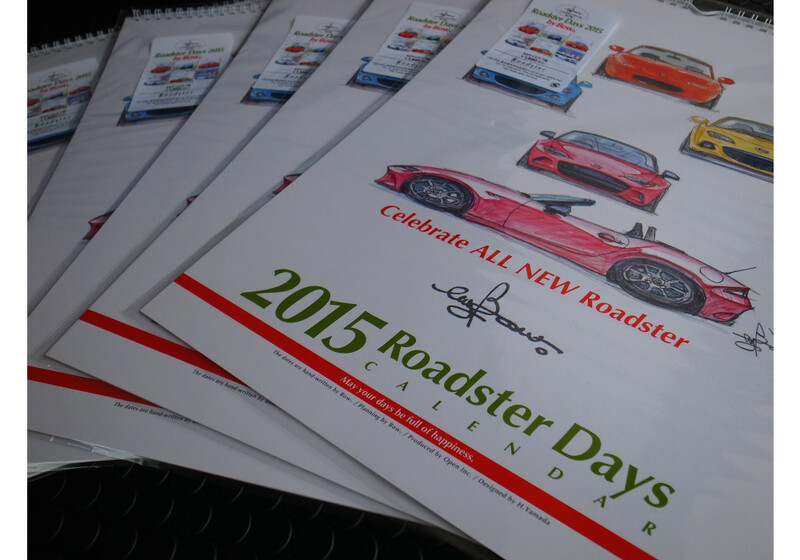 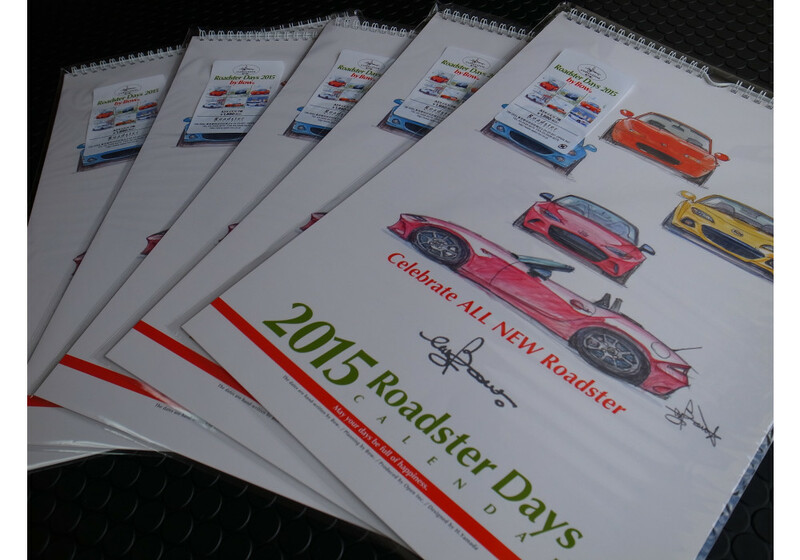 Bow's Roadster Days 2015 Calendar should be ordered at REV9 Autosport https://rev9autosport.com/bow-s-roadster-days-2015-calendar.html as they provide the best service and speed we've seen so far!